In a war, the alliances you make can be the difference between victory and defeat. To that end Phalanx has moved aggressively to ally with partners who will help us as much as we help them. Whether it’s working with a partners customers transparently, or working to position a partner in a way that benefits us all, good strategy is finding good comrades in arms. Today we announce our newest partnership with Netrepid, a leading business class IT solutions provider in the state of PA. Phalanx team met Netrepid CEO Sam Coyle at a startup event and got to see him assist many newly forming companies that day. It made complete sense to discuss utilizing Netrepid services for our customers and assisting them in work with theirs. 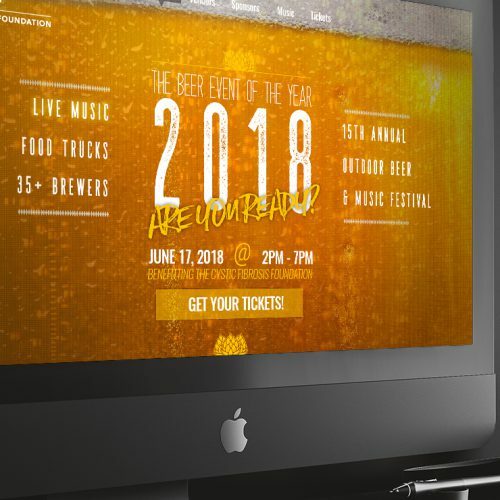 To date, we are excited to be assisting Netrepid with design services for their own marketing and positioning efforts moving forward. 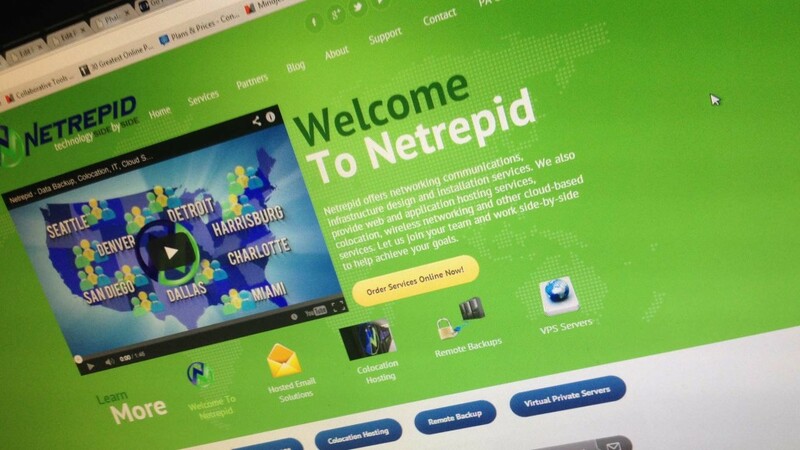 Netrepid was founded in 2004 in Central Pennsylvania primarily as a wireless networking and tower construction company. Netrepid is a privately held C corporation. The headquarters office is located in Enola, PA. 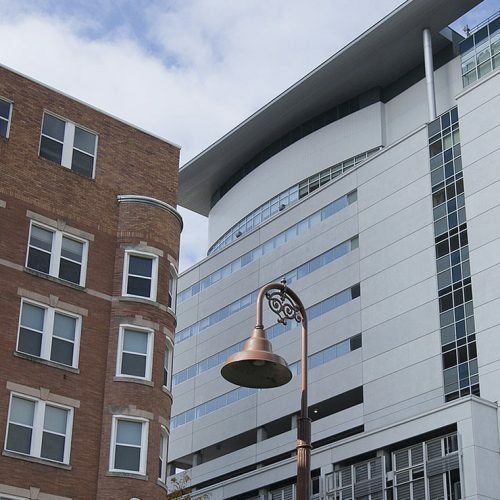 The Netrepid owned and operated Data Center is located in Harrisburg, PA.
As time evolved there were more and more requirements to get deeper into the IT space beyond simply connecting wireless access points and microwave radios. This evolution led to a series of acquisitions as Netrepid found itself becoming more of an IT Services company. In 2009, Netrepid acquired Pennsylvania Online. This provided the start of an established data center, call center, and support teams. Netrepid has added those capabilities with other acquisitions.